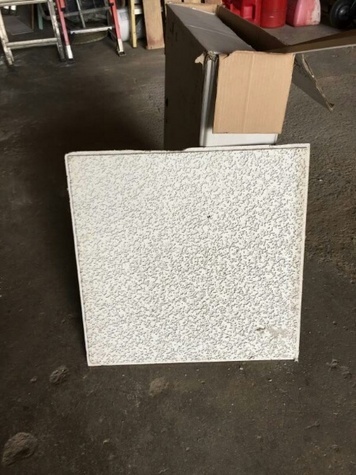 2x2 gently used acoustic tile 1,000 square feet recessed panels. Great for fixing up basement or replacing some soiled. Approximately 280 tiles. Lot can be purchased for $100.00.